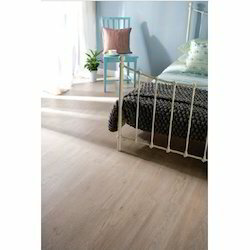 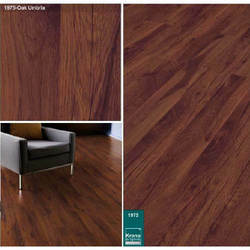 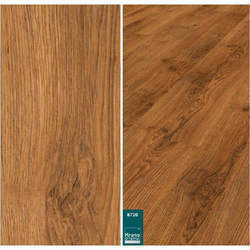 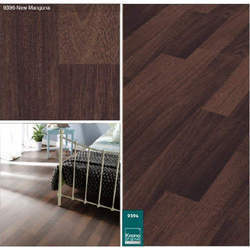 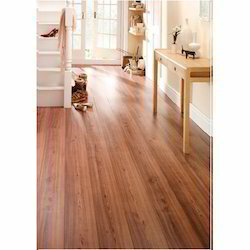 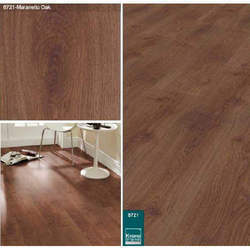 We are a leading Wholesale Trader of laminated wooden flooring, black oak laminated wooden flooring, noco como wooden flooring, rustic oak laminated wooden flooring, maranello oak laminated wooden flooring and weng laminated wooden flooring from Bengaluru, India. 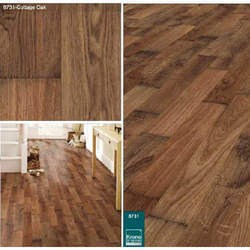 Keeping the update of latest happening of this domain, we have been able to trade the optimum quality of Laminated Wooden Flooring. 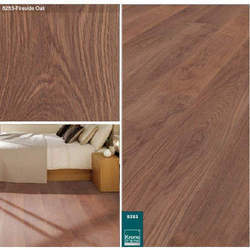 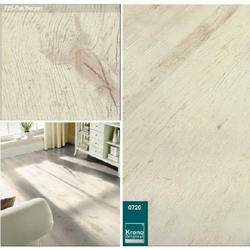 Rendered by us in various sizes, shapes and dimensions, the offered laminated wooden flooring is appreciated for its ability to tolerate extreme weathering conditions. 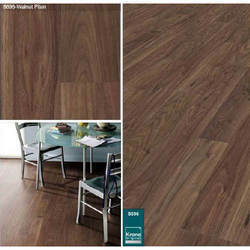 Motivated to attain maximum customer approval, we assure the timely delivery of the offered laminated wooden flooring at the patrons’ end. 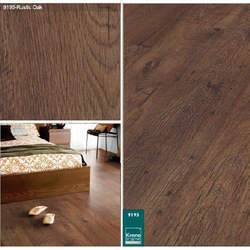 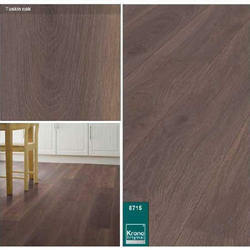 To meet the precise needs of our patrons, we are engaged in trading the finest quality of Laminated Wooden Flooring. 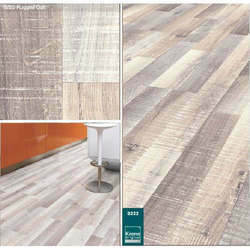 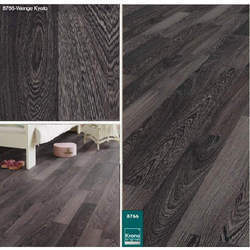 At the vendors’ end, the best quality of wood is used for designing the offered laminated wooden flooring in accordance to the industry laid norms and regulations. 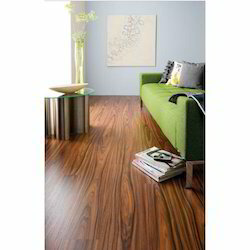 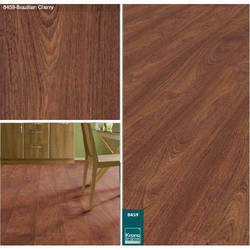 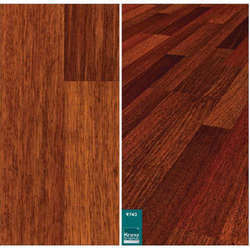 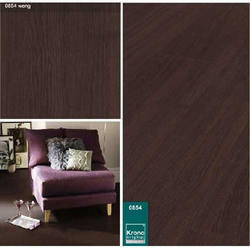 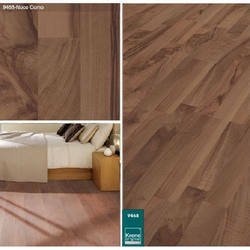 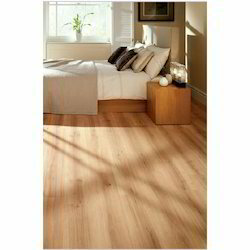 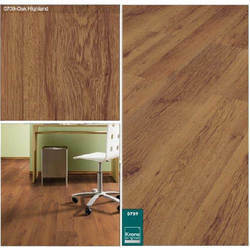 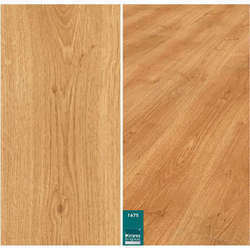 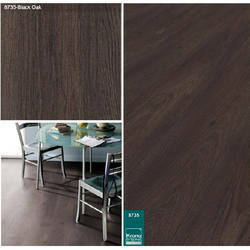 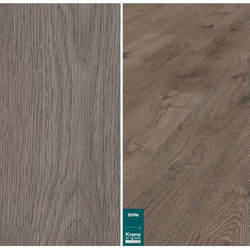 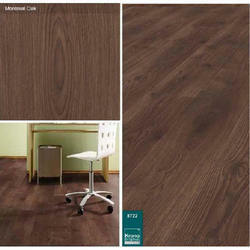 Our patrons can avail the offered laminated wooden flooring in various sizes, thicknesses, shapes and designs.